This might just be impossible for you to believe, due to the fact Madonna still looks like she could probably win a mixed martial arts competition, but the reigning queen of pop turns 56 today! To celebrate Madonna’s amazing career and how long she’s been wowing us with her music, dancing, and style, we’ve culled the archives and come up with 16 photos of the star we guarantee you’ve never seen before. 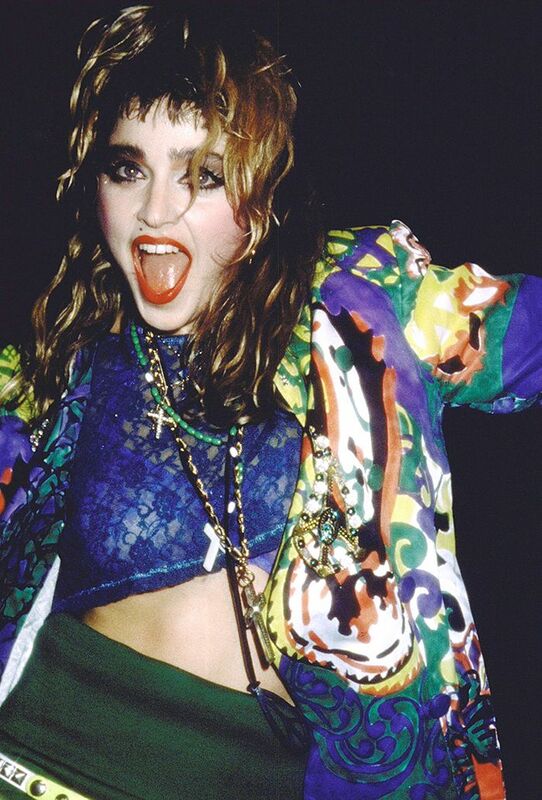 Scroll down to see rare photos of Madonna to celebrate her 56th year of life! Happy birthday, Madonna!